Water Packaging Film is a cost effective option compared to water bottles. 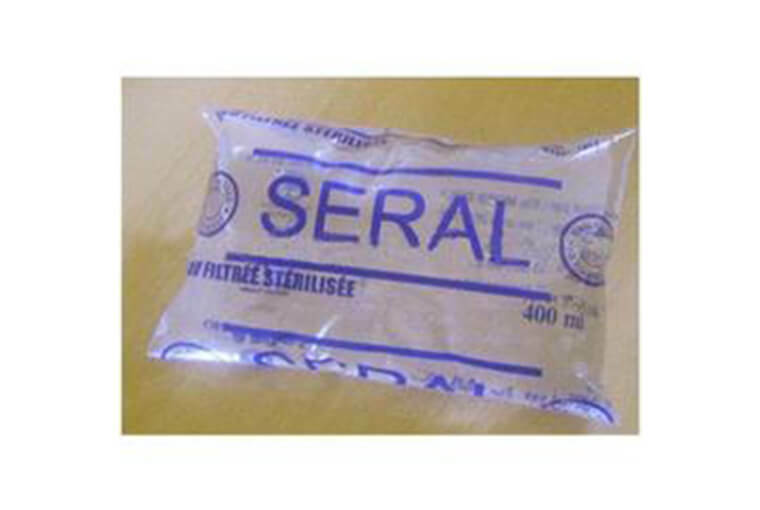 It is similar in concept to the milk packaging pouches that are used in India. We use only virgin and food grade raw materials and the printing inks that we use pass the deep freeze test and are non-toxic. Thickness of the film can be as per the customer’s requirement and volume that can be packed can be from 200 ML to 5 Liters.